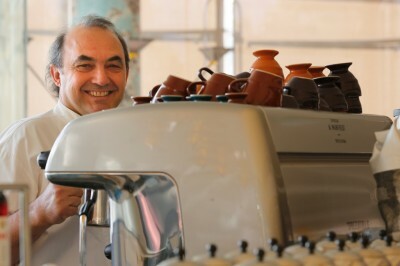 You are invited to Espresso di Manfredi’s very first coffee flavour master class with Stefano Manfredi and Master Roaster Wayne Archer at Manfredi at Bells. 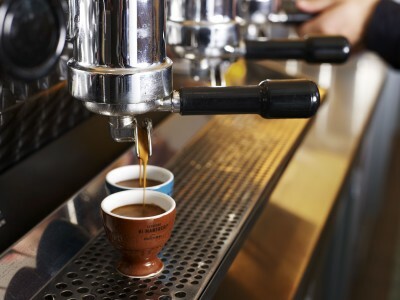 Leading Italianate boutique espresso brand Espresso di Manfredi is celebrating the unique collaboration between two taste masters, Stefano Manfredi and Wayne Archer by inviting you to an intimate Coffee Flavour Master Class at Manfredi at Bells on Saturday 30th August, 11am. 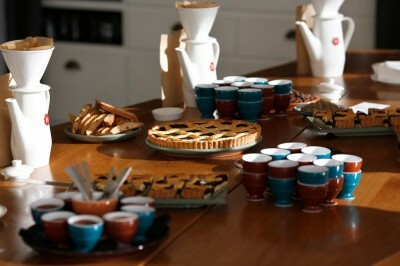 The master class is a sensory taste workshop and coffee flavour experience centred around the three Espresso di Manfredi blends; Classico, Audacia and Chiaro. You will be given the opportunity to develop their taste palate and be taken on a complete flavour journey of the three blends. 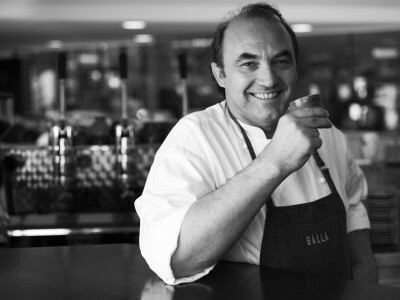 Following the master class will be a beautiful Italian feast prepared by Stefano and head chef Cameron Cansdell at Manfredi at Bells. 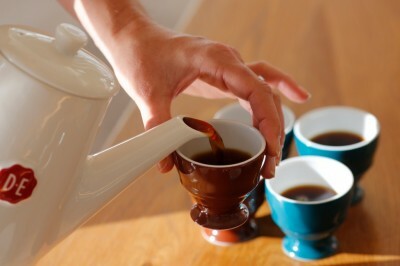 CHIARO: A sweetly floral coffee with assertive acidity, Chiaro is lighter in style designed for after dinner. High-grown washed arabicas from Papua New Guinea, South America, East Africa and Asia it hints of blackberry and wine-toned fruit. Complex with a clean long finish. 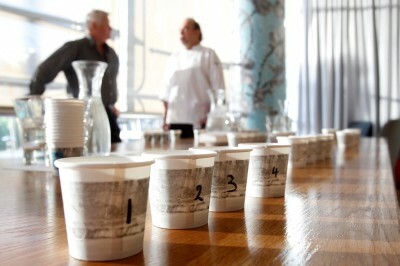 CLASSICO: A blend of high-quality arabicas from South America and a touch of fine robustas from Asia. A bold, complex coffee with full body, balanced fruit and acid tones, and a long lingering dark chocolate finish. 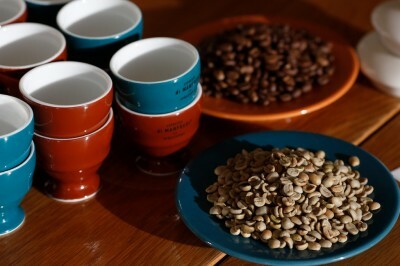 AUDACIA: A blend of Sumatra, East African, South American and Asian arabicas. Sweet pungent aromas of aromatic wood spices, molasses and raisins. A strong yet refined coffee. 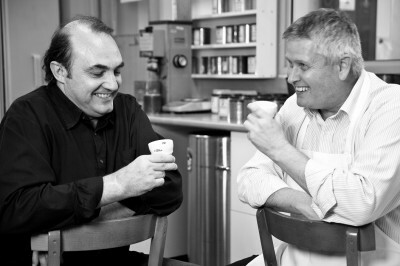 Espresso di Manfredi was launched in 2000 by Stefano Manfredi and Wayne Archer with a collaboration between Manfredi and DE coffee and Tea . The duo first joined forces to launch Classico, the ideal Italian coffee blend and have since reunited in 2013 to complete the coffee family with two new blends – Audacia (bold) and Chiaro (soft) along with beautifully reimagined packing and a range of Ceramica di Manfredi celebrating the essence sprezzatura. 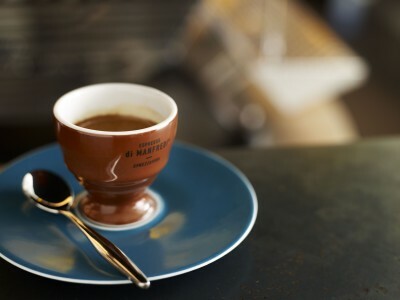 At the heart of Espresso di Manfredi is sprezzatura, a word used by Italians in the fashion industry to describe the effortless mastery of one’s own style.